At MacCullock's garage in Okehampton we offer a full breakdown and recovery service. 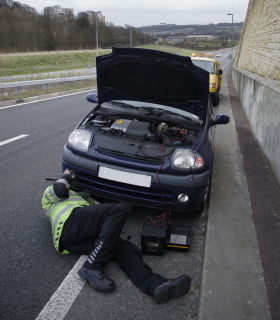 We understand what a stressful situation it can be when your car has broken down, so offer a fast, effecient, friendly service to attend to you at the roadside or recover your car should a roadside fix not be possible. Call 01837 52776 for assistance.